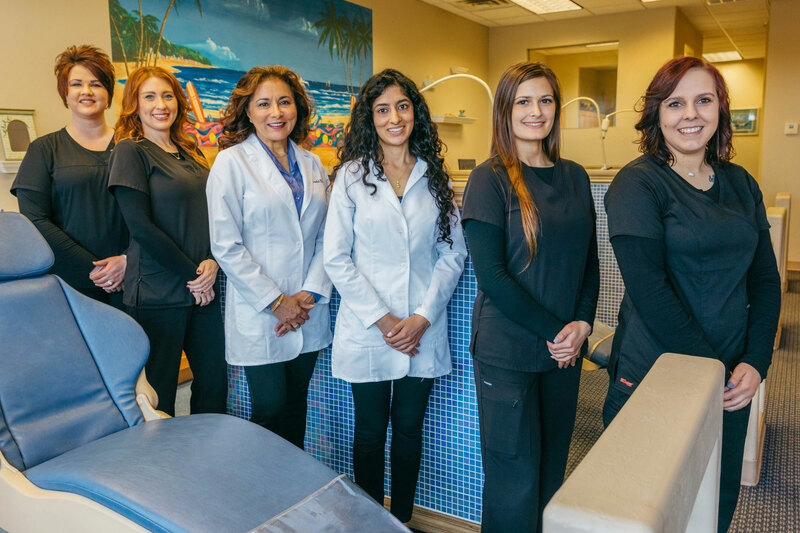 Our fully trained staff is ready to give you your best smile. A comfortable, welcoming enviroment for all ages! We specialize in many services. To give you your best smile. CLICK TO SEE YOUR OPTIONS! 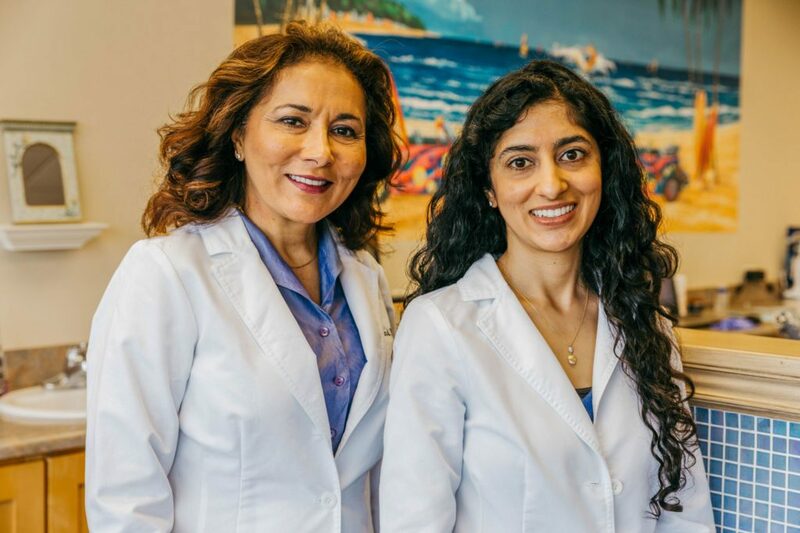 At Nanda Orthodontics specialize in orthodontics exclusively, serving Edmond, Oklahoma City, Guthrie, Deer Creek and more! 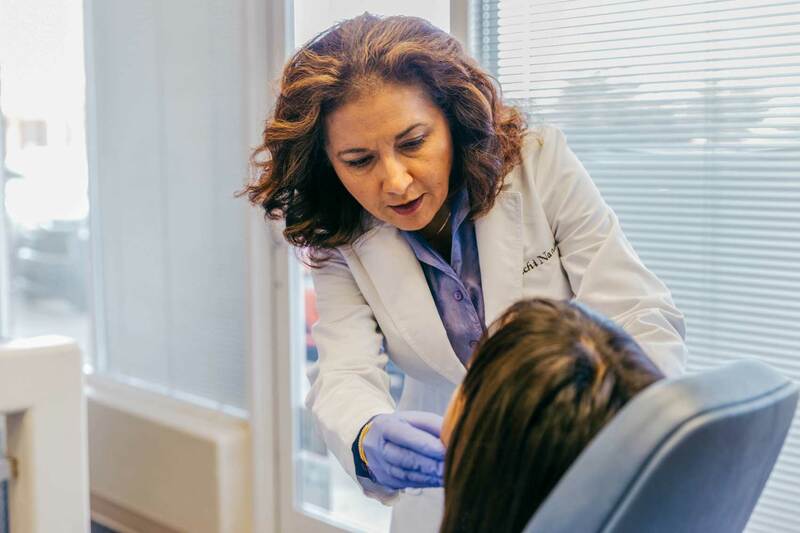 At Nanda orthodontics we are dedicated being the best Edmond orthodontist for your oral health specializing in clear braces and Invisalign for children, teens and adults. We also make retainers to help you have a beautiful, healthy smile that will last a lifetime. 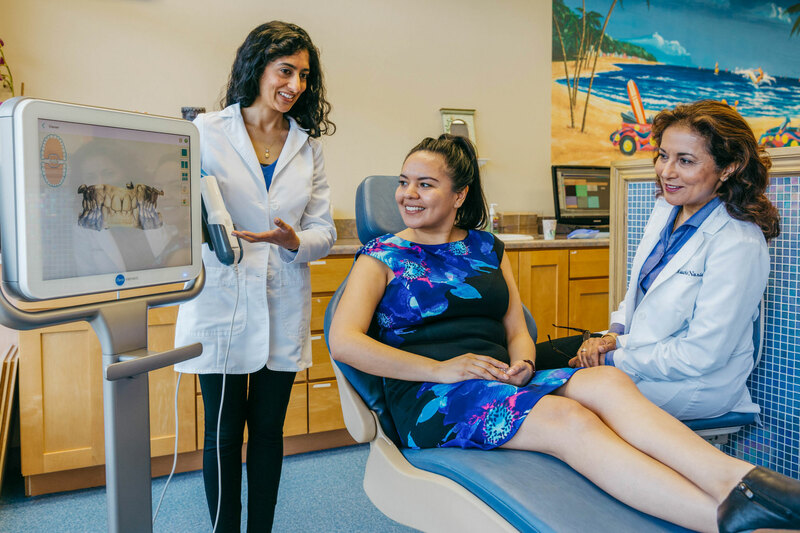 In order to be Edmond and OKC’s best orthodontist, we use the latest, state of the art technology and always strive to make sure you are comfortable and informed through every step of your treatment. We are flexible with our orthodontics and invisalign cost and payment plans so we can make braces or Invisalign work for you. Thank you for visiting our website, we hope it provides you with the answers to your questions. We invite you to make an appointment for a complimentary orthodontic consultation. For any additional information please call us at (405) 330-9911, we would be glad to help! 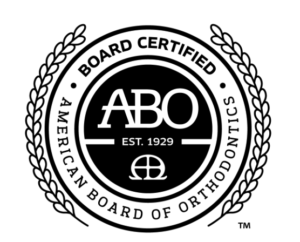 Over 35 years of combined professional orthodontic experience. We have many options at getting you the smile you deserve! At Nanda Orthodontics, we provide same day braces! At Nanda Orthodontics, we use state of the art technology. We go here for my son’s braces. Awesome place. Usually doesn’t take very long. Staff is great. Love Dr. Munisha Nanda. They are very concerned & careful not to make him too uncomfortable for procedures. Great group of people. One of the absolute best dental care I've ever received. Always caring and concerned about me and any pain issues. I rate them the best around! Love Dr Nanda and staff!!! Timely, compassionate. Caring. What more do you need? I have Invisalign with the Dr. Nandas, their office is the best. My teeth look amazing; I cannot believe how quickly my teeth have been getting fixed. A great experience for my 3 kids! Nice moments, beautiful results....(and good cookies) ! 4 years after the treatment, we still are happy. Thank you, Dr. Nanda.